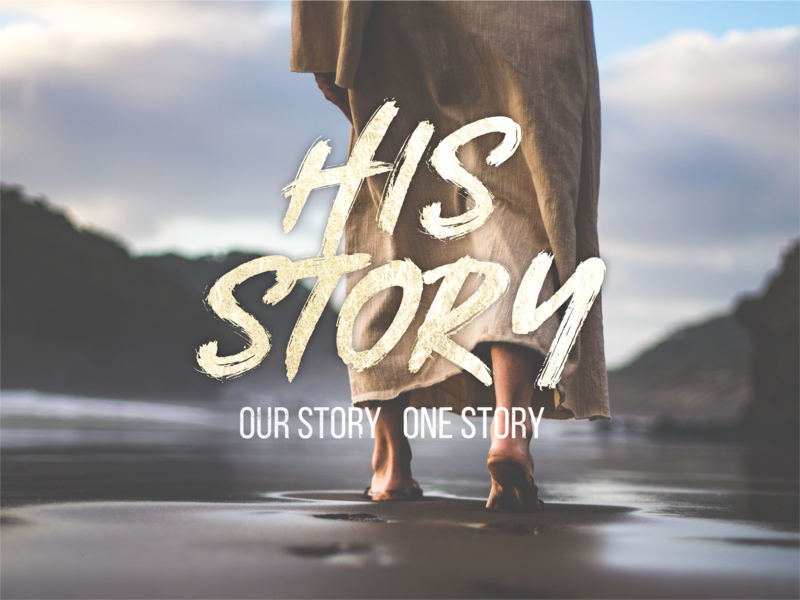 This week we will be laying the groundwork for "His Story" which is a series on the life of Jesus as taken from the four gospels. Of course, it begins with His birth, but much had to happen even before that. There are many ways to serve here at Northshore. You can serve once a month OR once a week! We would love to help you find your place! Loving our neighbors is an important part of what we believe at Northshore. We have developed partnerships with many organizations to provide avenues in which to serve and express our love. Start serving today and make an impact in our local community. Why is it important for us to discover our true identity in Christ? Knowing our true identity will make us stronger against the pressure of the world and our fear will diminish in the face of Jesus. 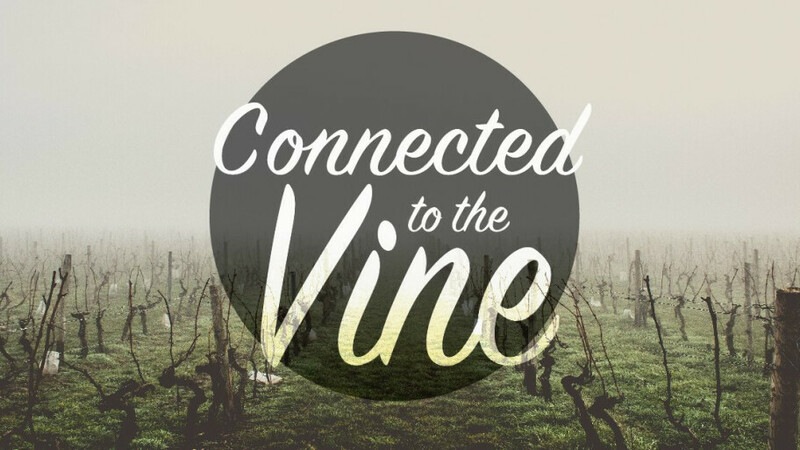 In this series, we looked at what it means to abide in the love of Jesus. 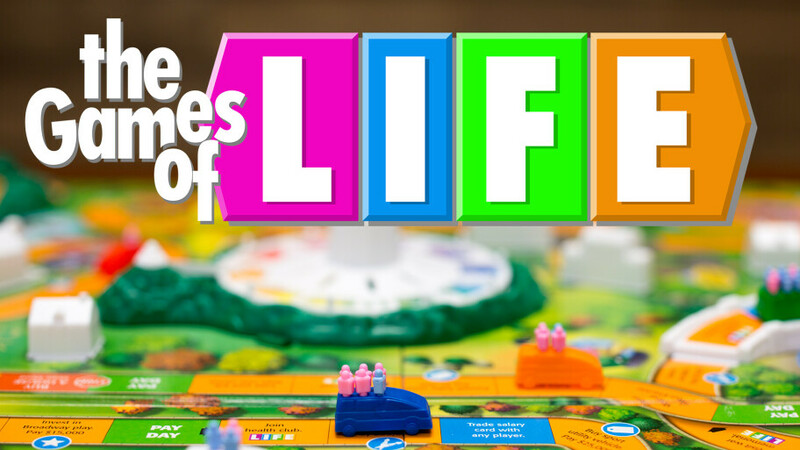 During our August family month, we looked at how principles from some common family games illustrate situations we walk through in life and how we can walk through them more and more like Jesus.